Print On Side Restoration - Parksville & District Chamber of Commerce, Parksville, B.C. • Join the Chamber Today! 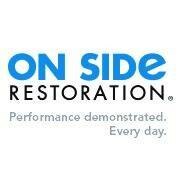 Restoration company providing unparalleled service to residential and commercial customers, 24 hours a day, 7 days per week.